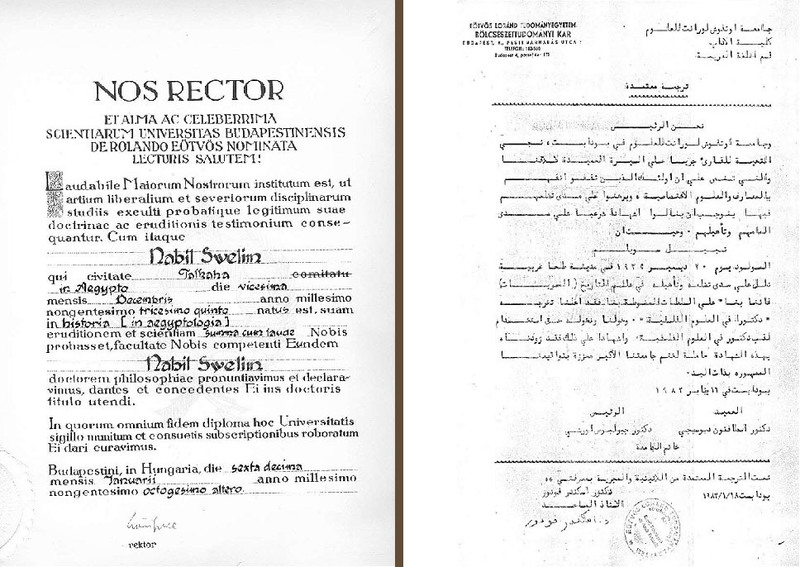 Academic Candidate of Sciences (= Habilitation) 1990, The Hungarian Academy of Science, Budapest, Hungary; currently a D.Sc. candidate. M.Sc., 1963 The Naval Institute, Izmail, USSR; M.A., 1973 The Commanding and Staff Officers College, Cairo, Egypt. architecture and religion of Ancient Egypt. 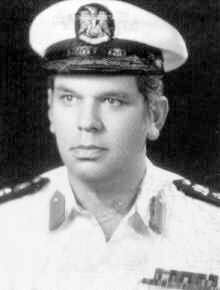 Retired Commodore; (= Rear Admiral). Archaeological Discoveries: The Pyramid called Sinki at Abydos. The Dry Moat surrounding the Step Pyramid Complex at Saqqara. The identity of the Pyramid of Seila. The Brick Pyramid at Abu Rawash, the north Pyramid of Mazghuna = Lepsius 59, and others. Listed on a monument at the Saqqara Museum among the main archaeologists from 1850 to 2006. Currently invited to observe the work on the Bosnian Pyramid Hills at Visoko. 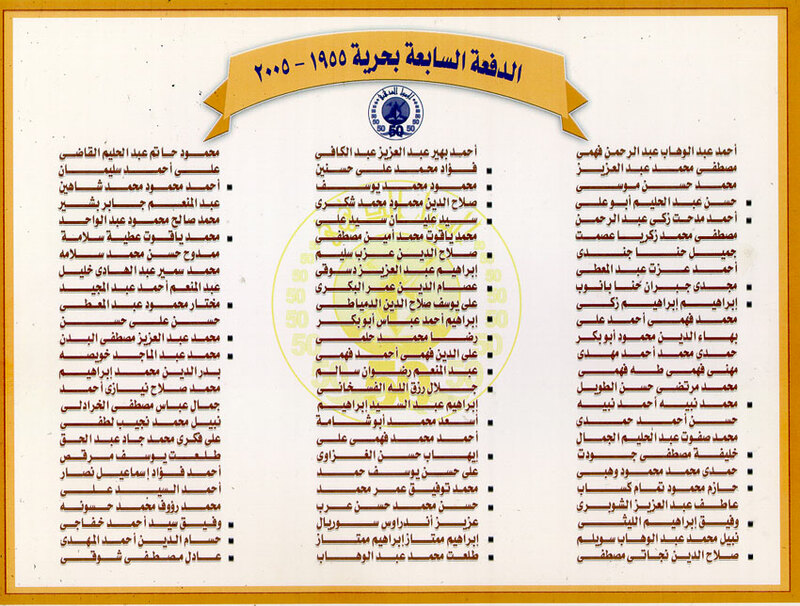 Some Problems on the History of the Third Dynasty, Alexandria 1983. The Brick Pyramid at Abu Rawash, Number `1' by Lepsius, Alexandria 1987. 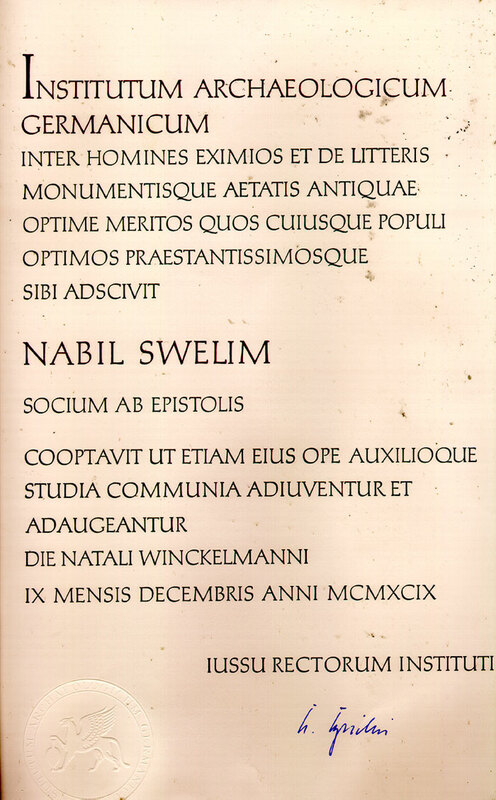 Alexandrian Studies in Memoriam Daoud Abdu Daoud, BSAA 45(1993) Editor. The Pyramid Hills: Viso?ica and Plje?evica Hra? ?e, Observations, and Analyses. Sarajevo 2007. Contribution to Festschrifts of: I.E.S. Edwards, W. Kaiser, J. Leclant, L. Kakosy, J-Ph. Lauer, D. Arnold, E. Gaal – U. Luft – L. Torok , Mafred Bietak, Ali Rawan, Gunter Dreyer and Gaballa Aly Gaballa. Contribution to Memorials of: D. A. Daoud, and Abd El Aziz Sadek (Azzouz). 7 (EES); Studia Aegyptiaca, XIV, XVII; IFAO Bd’E 106-1; BSAA 45; Bibliotheca Alexandrina, , the ANCE. 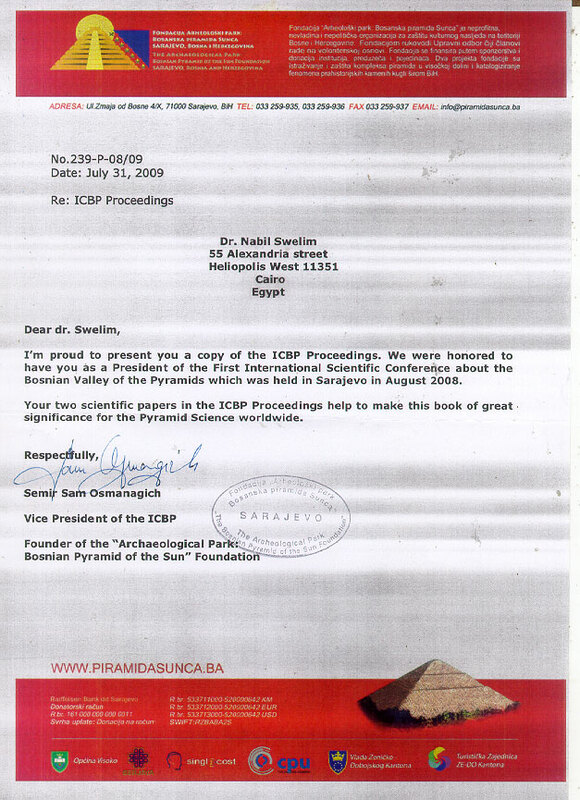 The University of Warsaw expedition to Saqqara 1996 and others.